The adapter is come with an RP-SMA antenna connector so that you can add an external antenna to boost your wireless range and signal. 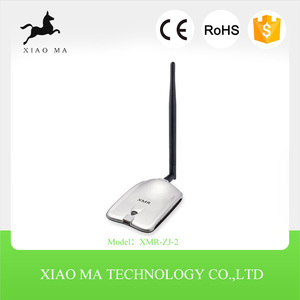 The high power 1000mW can increase the receive signal range and the 7dBi antenna can increase the signal strength. 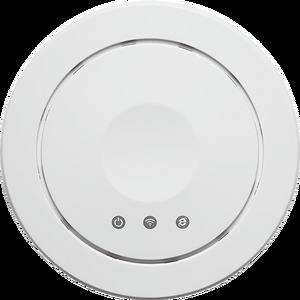 So if you are looking for a device to connect to an indoor / outdoor wireless signal. 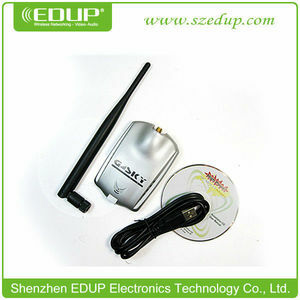 The adapter is come with an RP-SMA antenna connector so that you can add an external antenna to boost your wireless range and signal. 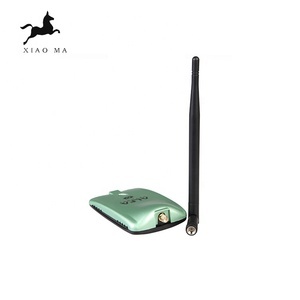 The high power 1000mW can increase the receive signal range and the 5dBi antenna can increase the signal strength. So if you are looking for a device to connect to an indoor / outdoor wireless signal. ---Sample lead time: 2-3 working days, 4-5 days with customized logo ---More details, please contact with us. Payment methods: ---T/T, Western Union, LC. ---Delivered time: 2-3 business days for sample, 20-25 days for mass order. 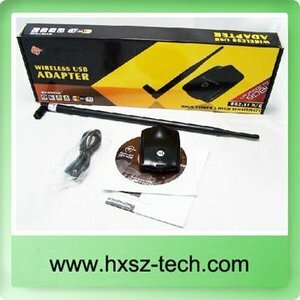 Alibaba.com offers 98 500mw usb wifi adapter products. About 85% of these are network cards, 11% are wireless networking equipment. 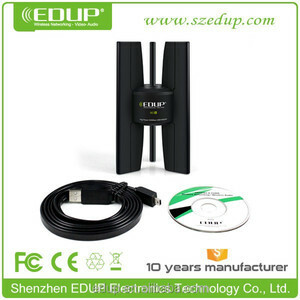 A wide variety of 500mw usb wifi adapter options are available to you, such as 10/100/1000mbps, 300mbps, and 54mbps. You can also choose from free samples. 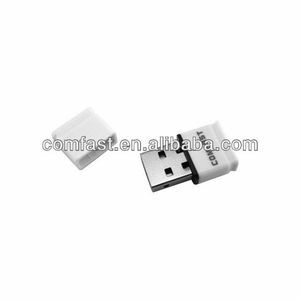 There are 98 500mw usb wifi adapter suppliers, mainly located in Asia. 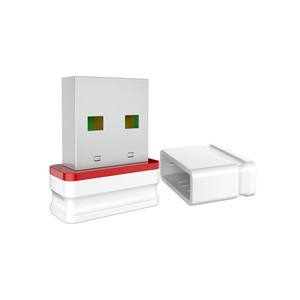 The top supplying country is China (Mainland), which supply 100% of 500mw usb wifi adapter respectively. 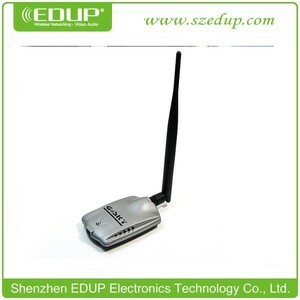 00mw usb wifi adapter products are most popular in North America, Domestic Market, and Western Europe.